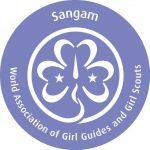 Come to Sangam and immerse yourself in this unique program which will guide you on a path to ‘Living Your Song’ in your daily life. Melinda Caroll and Jen Barron will lead you on a journey through movement to creative expression. We will use very accessible movement modalities and various forms of creativity. These enable everyone to find their unique voice. You will experience an original song writing session with Melinda. 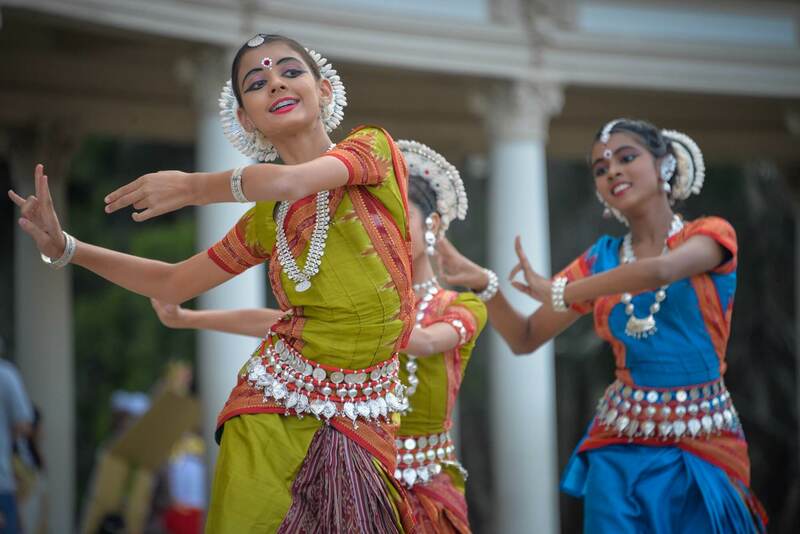 There will also be plenty of fun Sangam moments, plus connecting with Community Partners and immersing yourself in Indian culture.